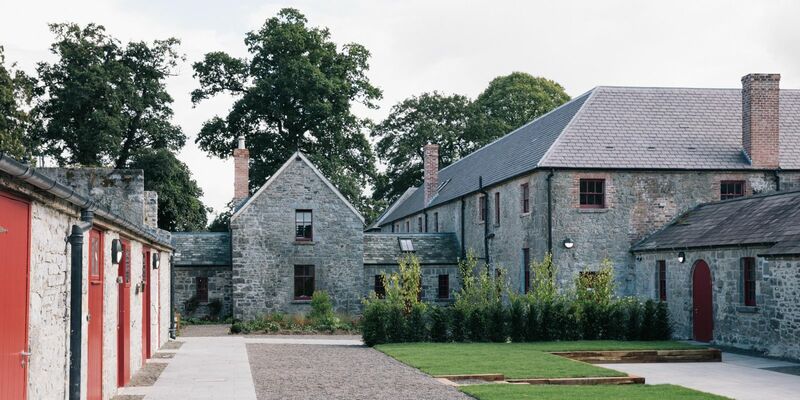 Located just 25 minutes from the Pillo Hotel Ashbourne, Slane Distillery can be found on the legendary grounds of Slane Castle, surrounded by the mythical countryside of the Boyne Valley. Open to the public since September 2017, the distillery offers insightful and interesting guided tours where storytellers will share wonderful tales on the world of whiskey and stories of the family history tied to the distillery. 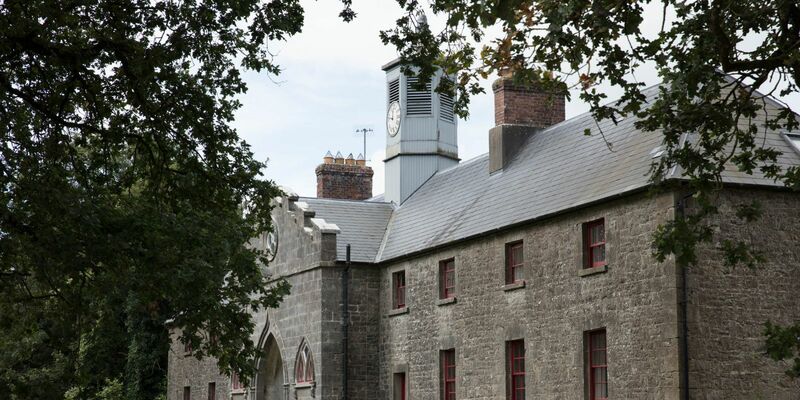 Dating back to 1750s, while most of the distillery inhabits the Georgian Stables, additional buildings have now also be added to the distillery. 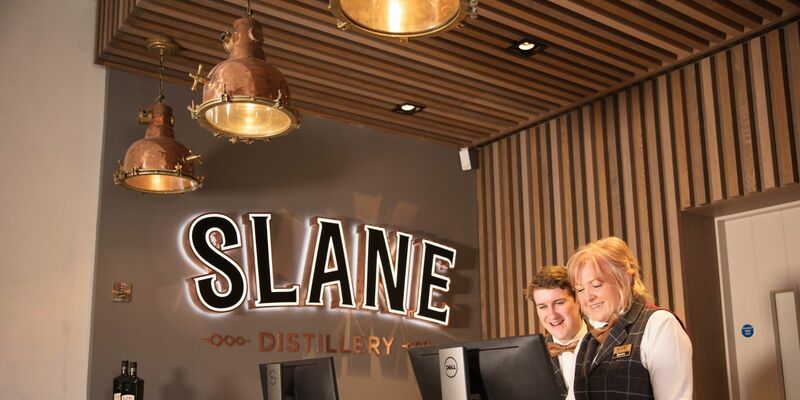 You can also enjoy a taste of the signature triple casked blend, Slane Irish Whiskey at the end of the tour in Stalls Bar. 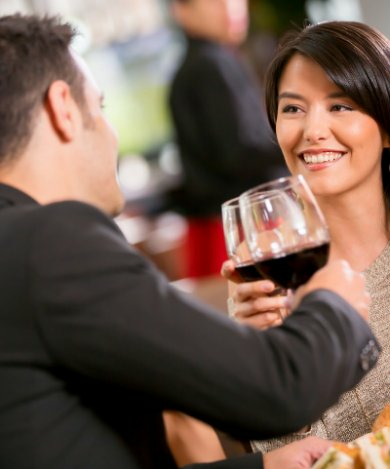 Enjoy some light refreshments in the café and browse the gift shop for souvenirs, including bottles of the famous Slane Irish Whiskey. For the past 25 years, music has become central to the heart of Slane Castle. For many years, it has been best known for the phenomenal open air concerts in the natural amphitheatre below the castle. The castle has hosted performances from groups such as U2, The Rolling Stones, Queen & the Red Hot Chilli Peppers and more. For more information, visit www.slaneirishwhiskey.com .